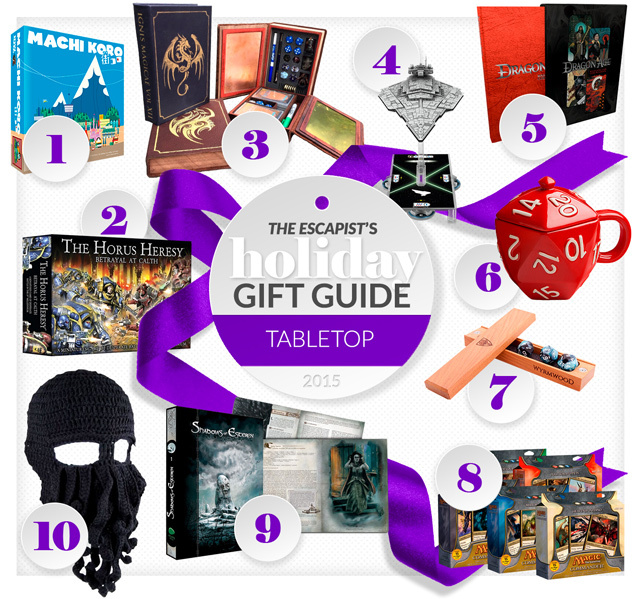 The tabletop gaming world is as strong as ever, and whether you are into miniatures or board games or traditional RPGs, there is plenty to keep you and your friends happy this holiday season. 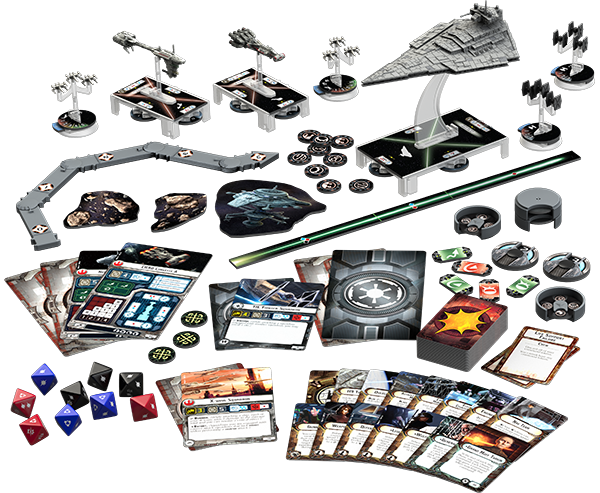 And even if you don't need the games themselves, we've thrown in a few nice little extras that any sci-fi or fantasy fan would enjoy showing off to their friends - or family members they want to shock, you know, the ones who just don't understand. 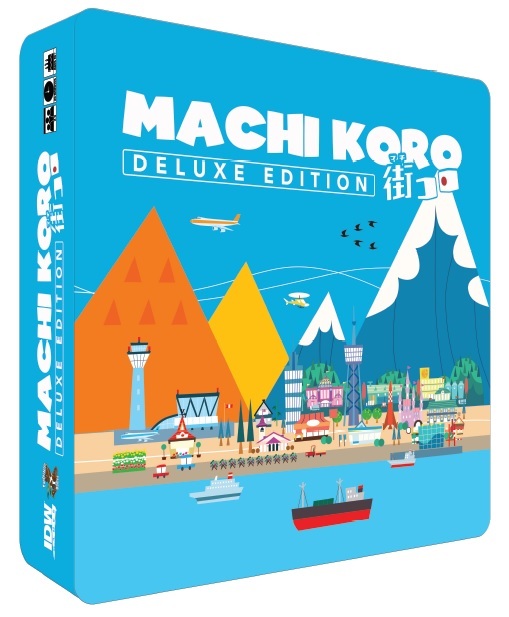 Jared says: If you're not already familiar with Machi Koro, think of it as a combination of Life and Trump: The Art of the Deal. 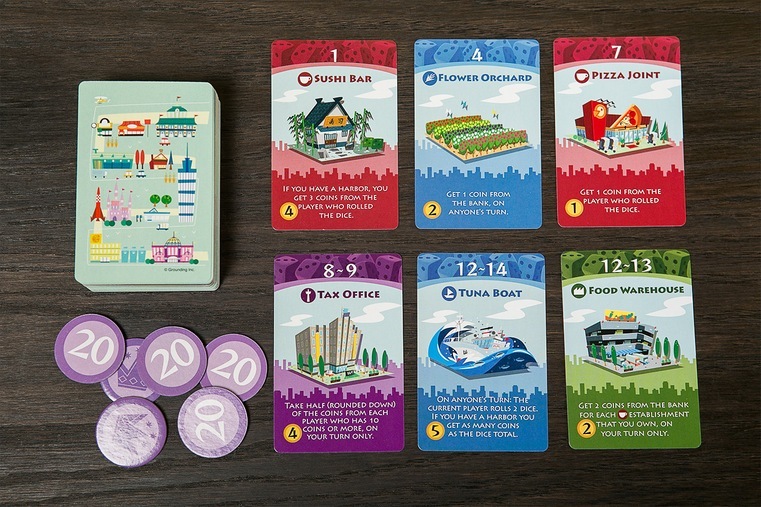 From IDW Games, Machi Koro is a fast-paced, tabletop card game that plays up to 4 people and sees you elected as the Mayor of a hole-in-the-wall town with the task of building it into the world's most popular city by any means necessary. 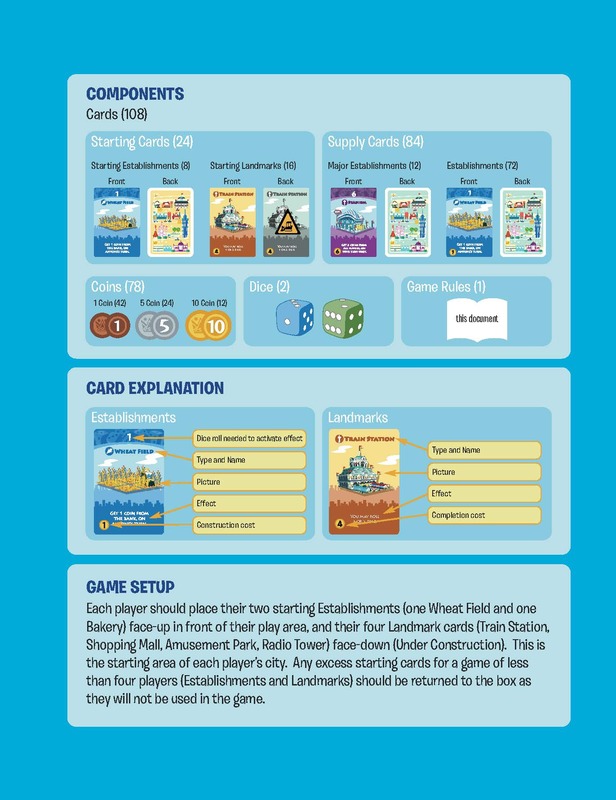 Wheel, deal, steal, and keel (kill) your way to power with the recently-released Deluxe Edition of this Geekie Award's Best Tabletop Game of 2015 winner, which includes both the Harbor and Millionaire's Row expansions. 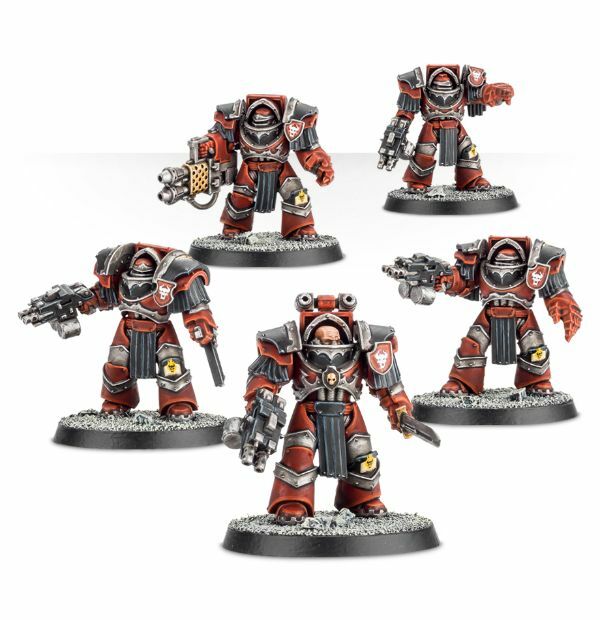 John says: It's Word Bearers vs. Ultramarines in the universe of Warhammer 40,000. 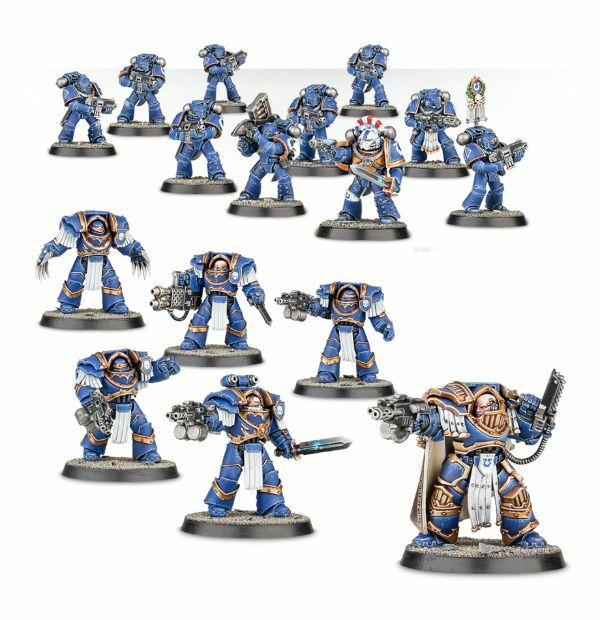 And in case the title isn't obvious, its squad-based miniatures combat on the world of Calth. 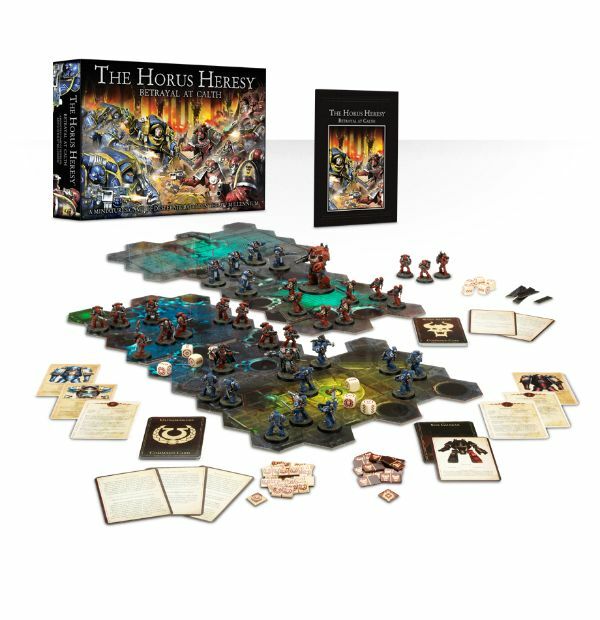 The game has all the parts and pieces to be a stand-alone set for the person who can;t get enough Warhammer. 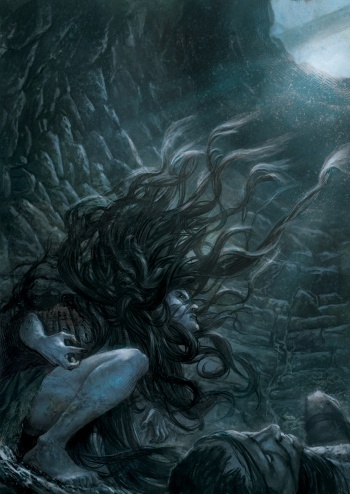 And here's a teaser: The Age of Darkness has begun in earnest. 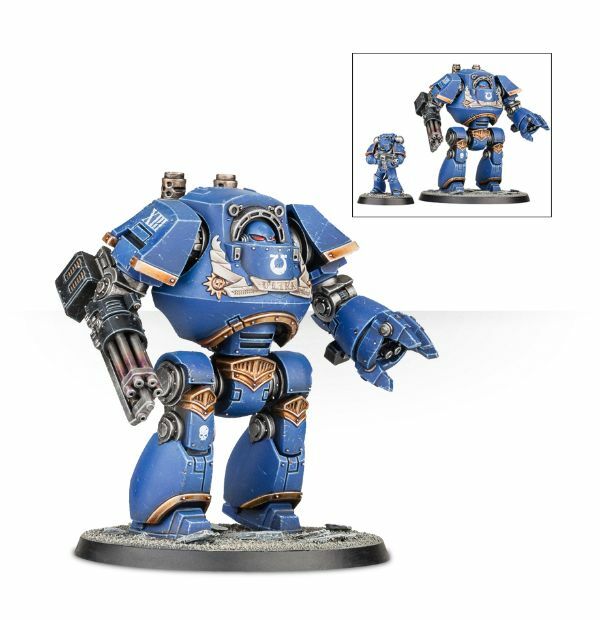 The Emperor's glorious vision for humanity lies in ruins as his favored son, Horus, has rejected his father's light and embraced the corrupting tendrils of Chaos. 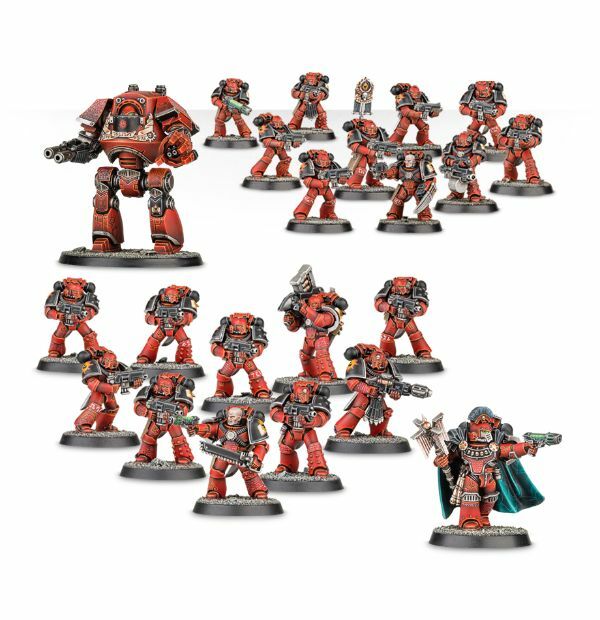 Civil war has broken out amongst the Space Marines - once brothers, fighting side by side as the galaxy's protectors, they are now a force divided. 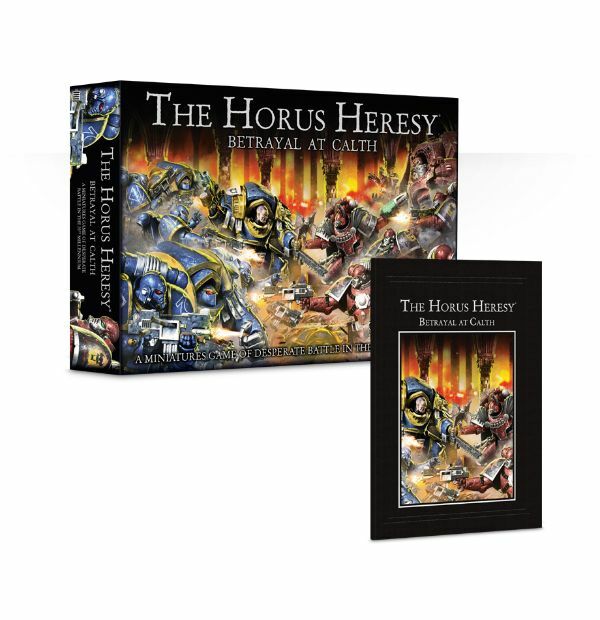 Some remain loyal to the Emperor, others have sided with the Warmaster. Nothing is certain, everything is at stake, and the Imperium is split down the middle. Who doesn't love controlling a civil war? Josh says: Does your Dungeon Master award bonus XP for being in character? 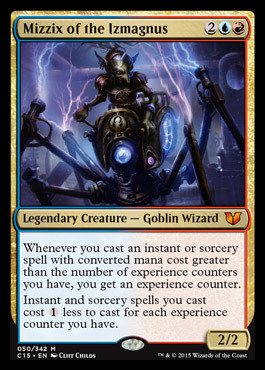 Throw on a cloak and carry your supplies in the Spellbook Gaming Box, and you'll be indistinguishable from your Human Wizard. Bonus XP guaranteed! The Kickstarted project found more than 2,200 supporters for good reason. These boxes are gorgeous, practical, and, most importantly, customizable. Whether you're carrying Magic decks or miniatures, the 16 different foam insert options will ensure your gamer has the right fit for their supplies. 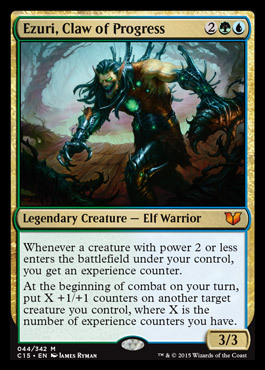 I'd wager that the practicality isn't even going to be that important to the most dedicated role-players, though. 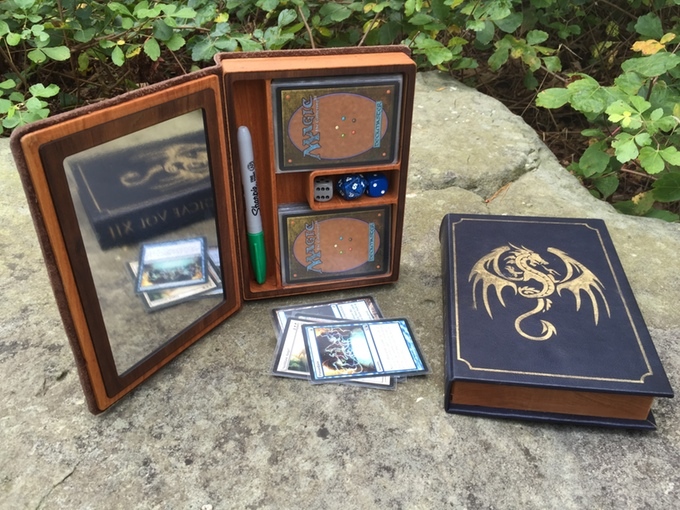 Just being able to tote your gaming supplies around in a customized spellbook is all they'll need. 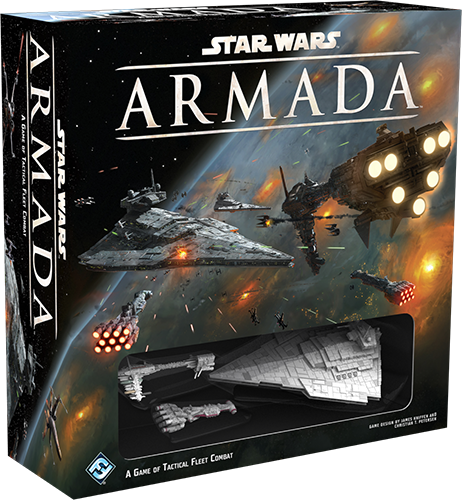 John says: There are only two things you really need to know about Star Wars: Armada: It's Star Wars, and you get to play with miniature Imperial Star Destroyers and Rebel frigate sand corvettes, while T.I.E. 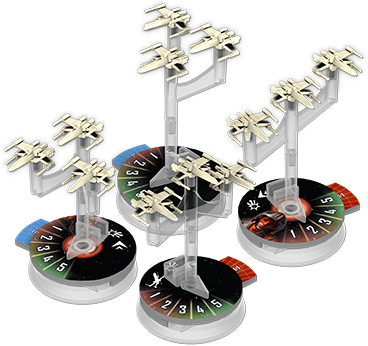 Fighters and X-wings dogfight in between the capital ships. 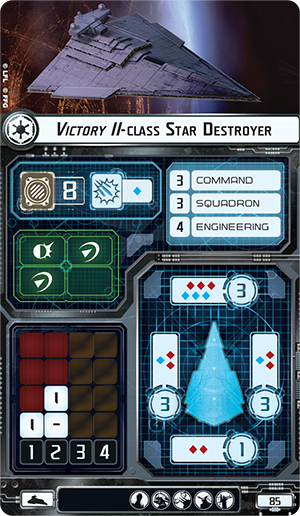 Taking miniature combat to a science, the core set teaches you the basic rules of maneuver your massive ships through four phases of a your battle plan. 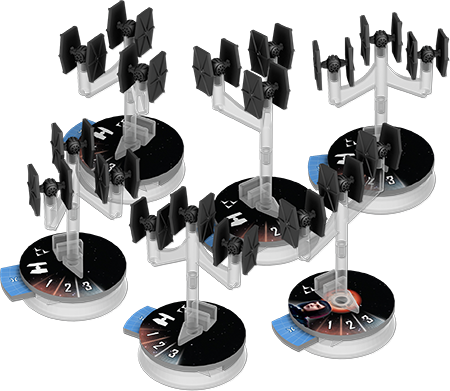 And on top of the core set, you can get extra ships with their own unique characteristics, and play mats as a backdrop for the combat. 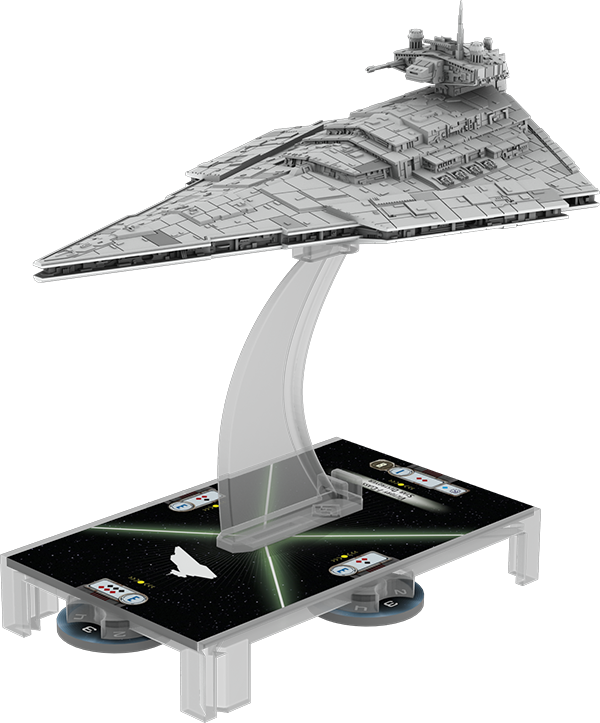 Any tabletop gamer who loves Star Wars will relish the chance to play as a fleet admiral for the Rebel Alliance or the Imperium. The Force is strong with this one. 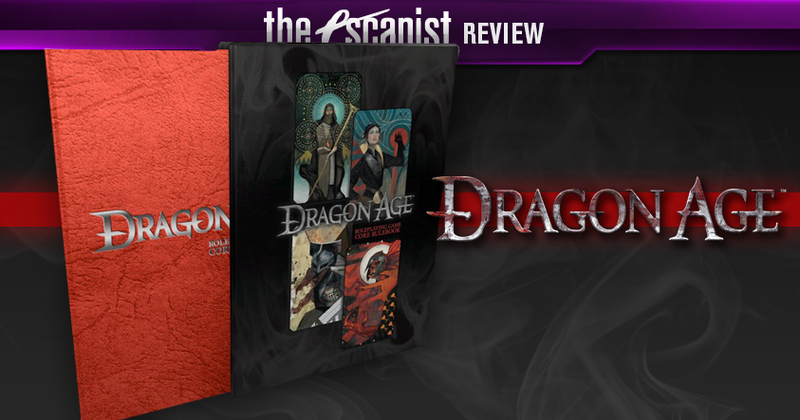 Ron says: Green Ronin's Dragon Age RPG is a tabletop game that appeals to BioWare fans, RPG addicts, and just about anyone else as well. 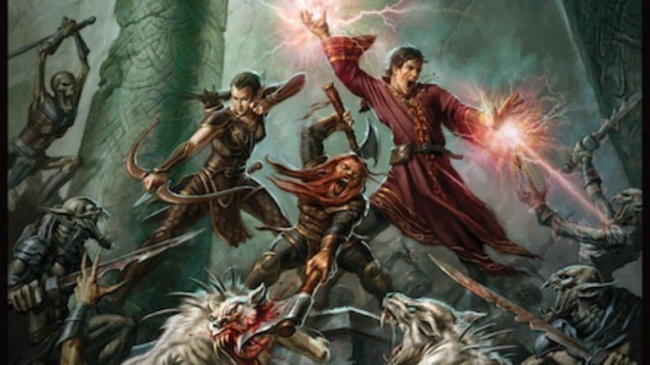 You'll have access to three character classes - Mages, Rogues, and Warriors - just like in the video game. 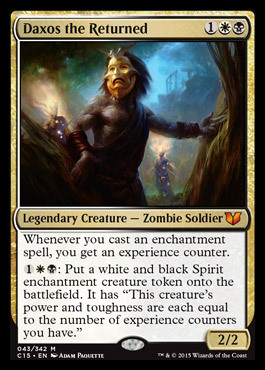 That may sound restrictive, but the real customization comes from your background, which consists of your culture, race, skills, and upbringing. You can also choose a number of specializations that let you further customize your class and get some benefits as well. 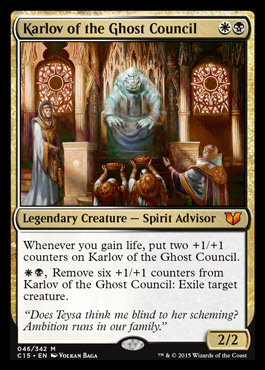 If you're an apostate mage, for example, you could choose to become a Blood Mage or a Spirit Healer. All of the choices make for some interesting characters, and pretty much every one is unique. Players have only eight skills, but they can purchase skill focuses that enhance those skills. Those focuses give bonuses on certain rolls, which lets the system be diverse, yet simple. The most interesting mechanic in the Dragon Age system is how it uses dice. You'll always roll three dice, with one (your "Dragon Die") being a different color. 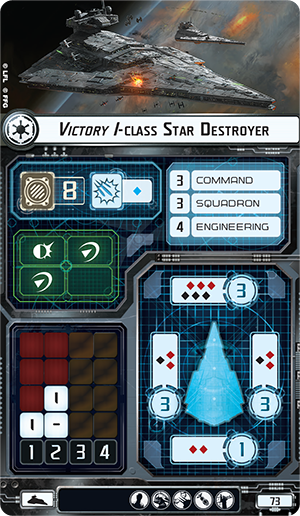 Succeeding at an action and rolling doubles grants you "stunt points" equal to the number on your Dragon Die. 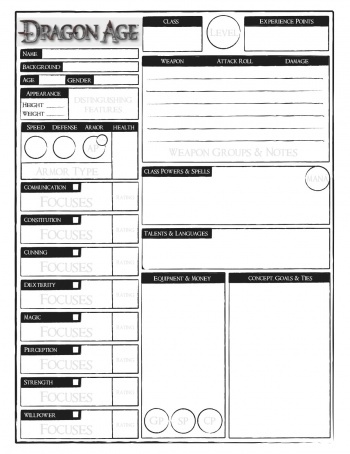 These points let you knock enemies prone, roll for more damage, or a variety of other useful things. 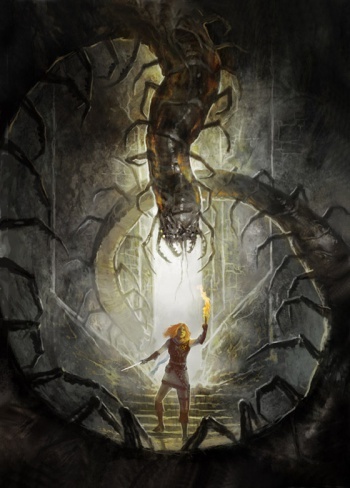 The Dragon Die mechanic follows the mantra the rest of the system establishes - simple to follow, but still adding complexity. 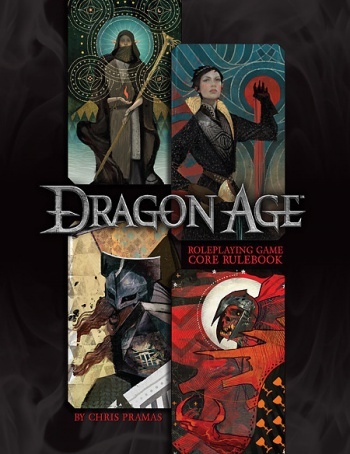 The Dragon Age tabletop game is a great gift for video gamers or tabletop fans. John says: Eating and drinking is part of any tabletop experience, but the drinking part does not have to be boring. 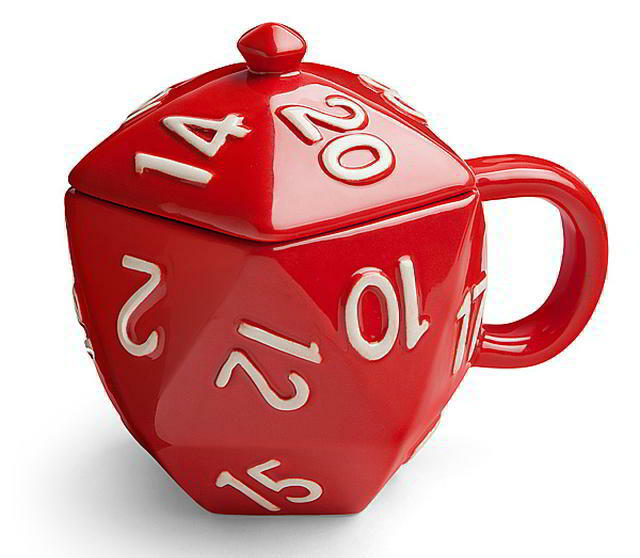 Belly up to the tabletop, boys, with this cool looking mug in the shape of a D20 from ThinkGeek. 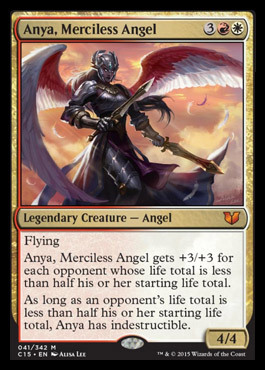 It is advertised as having a +2 bonus to endurance checks, but it probably would also add at least +1 to charisma checks with your friends as well. This holds 12 ounces of whatever you feel like drinking, and it can keep things cold or hot (as it comes complete with a top that completes the D20 look). 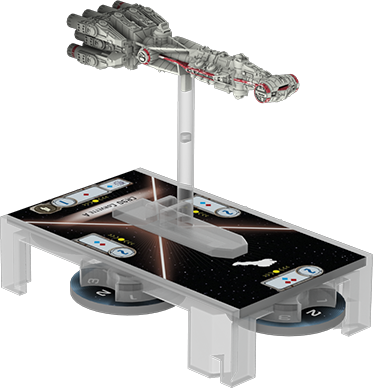 It also meets all of the current tabletop geek standards in that it allows users to get back to the table quickly after having it in the microwave or quickly tossing it in the dishwasher. 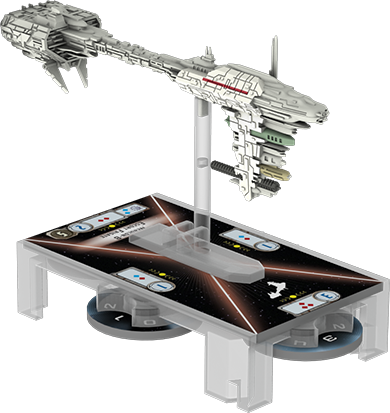 Warning: If you use it as a dice holder, remove dice before inserting your beverage to avoid the choking hazard. Josh says: There's something to be said for keeping your favorite set of dice accessible during your RPG campaign sessions, but if you're anything like me - or any of the gamers I've played with, really - you've just got a big ol' bag of dice, and your precious Science Dice are stuck intermingled with the five cheap sets you got "just in case" you needed them. 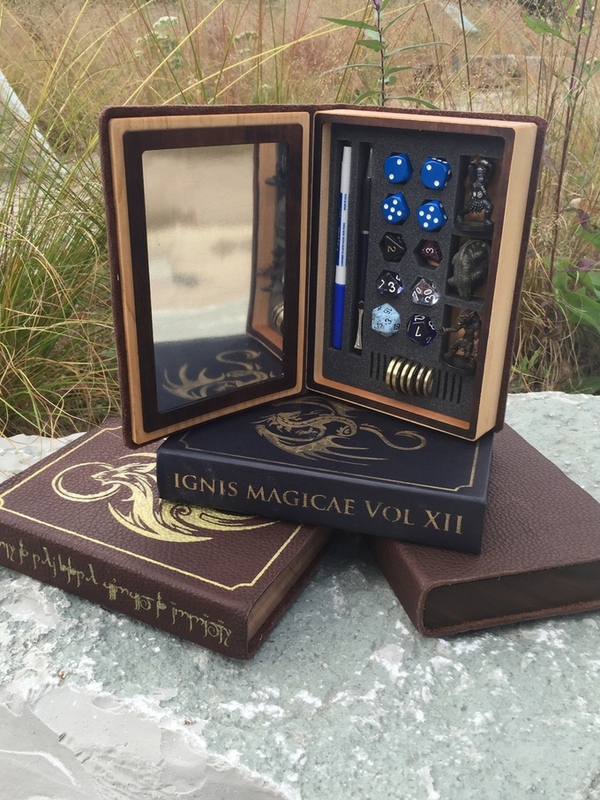 Wyrmwood Dice Vaults are the classiest answer you'll find to this particular problem. 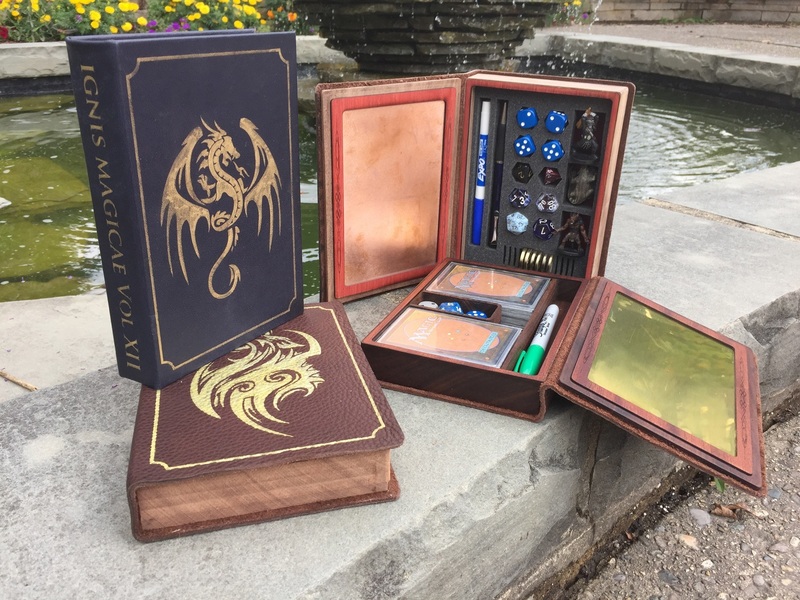 Wyrmwood's Dice Vaults are great for virtually any dice needs, as they'll hold a full set of polyhedrals, or various combinations thereof. There's even a larger size that holds 10 d10, in case you make a lot of 2dN rolls, so you can carry two of each. It's not just for role players, though. I use mine primarily for Magic, as it easily fits the 4 d10s you need for two life trackers and a dozen smaller d6 for counters. They're not cheap, admittedly, but they'll get your gamer a lot of compliments at the gaming table. 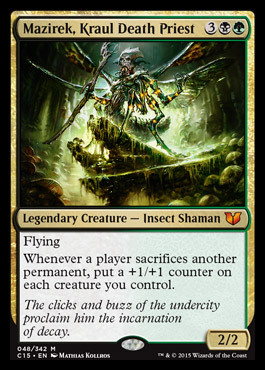 Jared says: There's a reason that Commander has been declared the Magic "format of the people," and it's not just because it was started by a small group of friends before spreading to tournaments around the world. 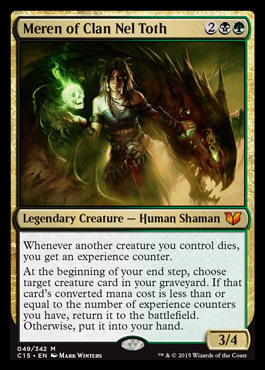 Commander is easily the most "social" format of Magic: The Gathering, in that it is always intended to be a multiplayer experience. 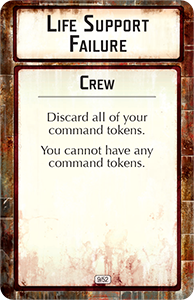 By keeping the rules on the vaguer side, Commander players must not only talk to one another, but explain what your deck does and how it does it before the cards are even shuffled up. 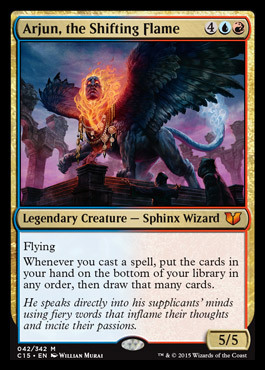 The rules are relatively simple: To start, each player chooses a legendary creature as the commander of their deck. 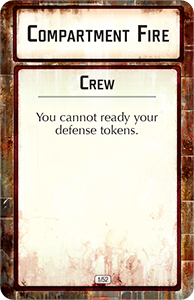 The color of the commander card is then used to determine what cards the player can use for the duration of the game (only those matching the commander card), and the players then engage in an epic, 99-card throwdown that allows you to cast your commander with reckless abandon! 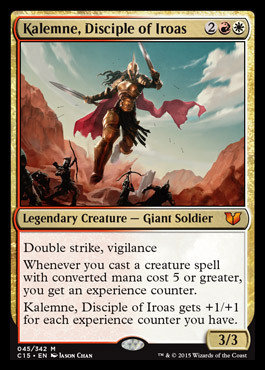 This year's decks feature commanders ranging from Daxos the Returned to Kalemne, Disciple of Iroas, so if your weekly Magic: The Gathering game could use a switch-up, look no further than the Commander 2015. 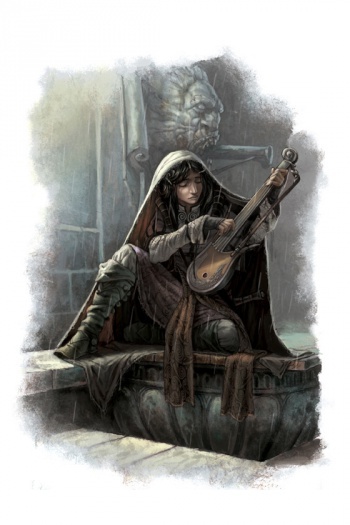 CJ says: When it comes to tabletop RPGs, Dungeons & Dragons may be the most recognizable name on the market, with Pathfinder capturing a very significant portion of experienced tabletop gamers, but these two are not the be-all and end-all of the genre. 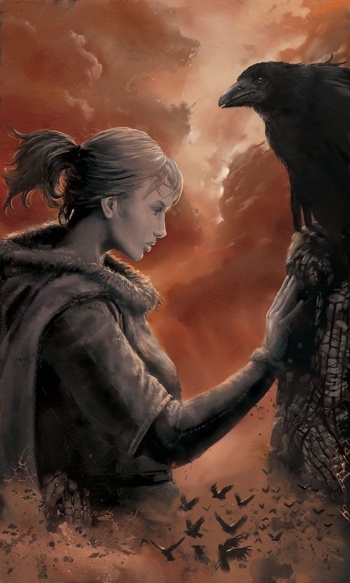 Shadows of Esteren - an indie product with AAA production values thanks to tremendous Kickstarter success - is the perfect tabletop RPG for gamers seeking a story-driven experience in a dark fantasy setting. 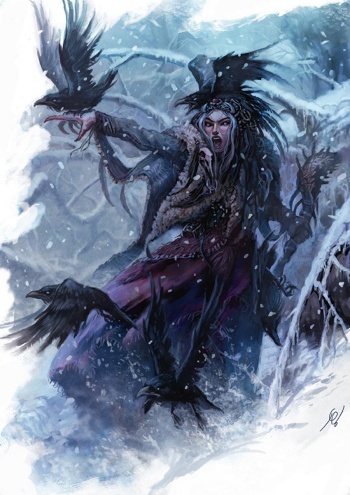 If all you're looking for is a traditional dungeon crawl, then steer clear. 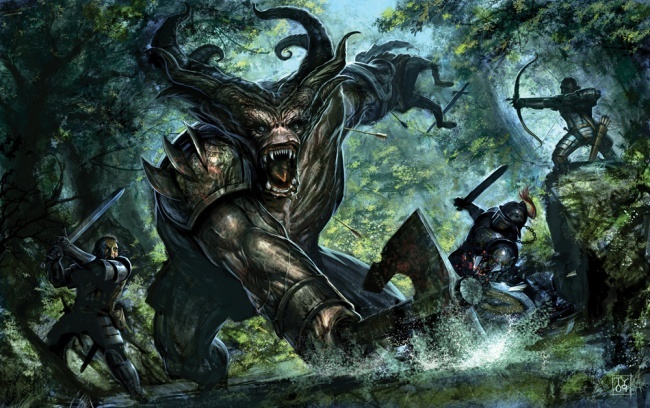 Shadows of Esteren isn't about kicking in the door and slaying your foes with a +3 Longsword of Ogre Decapitation - it's about uncovering the mysteries of a lore-rich world seeped in ideological conflict. 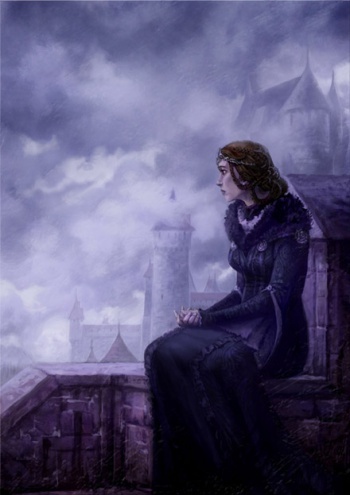 Immersive, roleplay-oriented, and rules-light, Shadows of Esteren is a great system to introduce new players to tabletop RPGs and for veteran gamers suffering from the ennui of tactical combat overload. John says: Your going skiing and you feel like turning heads with some chic and cool and even somewhat evil. Then we have just the thing! 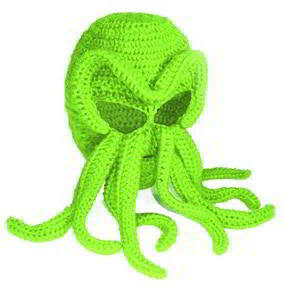 Grab your knitted Cthulhu Ski cap from Toy Vault and you'll have cultists of The Great Dreamer following you around the slopes or offering to build your snow fort. Despite the fuzzy tentacles, there is an opening for the mouth, as well as for the eyes. 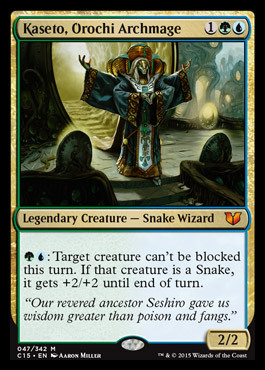 It comes in lime green but feel free to dye it a different color if you want to be mistaken for the High Priest of the Great Old Ones. Of course, there are other imitation mask including one described as a "Stubble beard beanie." May Nug and Yog-Sothoth haunt their nightmares.